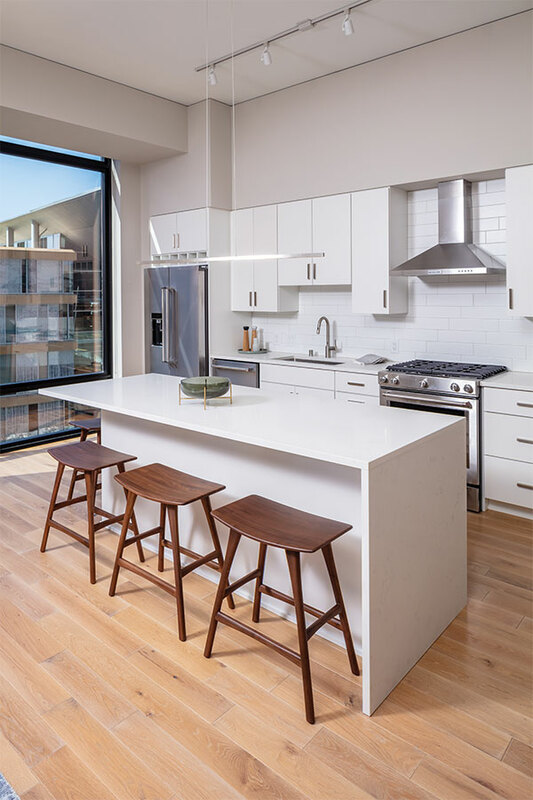 Thirty stories of stylish living in downtown Minneapolis featuring tower and penthouse collection suites. Excellence in hospitality, grand spaces, and the comforts of home combine to create a dynamic lifestyle. Posh textures, soft tones, floor-to-ceiling windows, and breathtaking views highlight every suite.